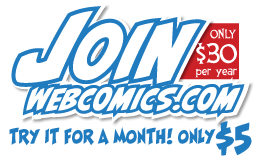 Q: Can webcomics & affiliate marketing work together? 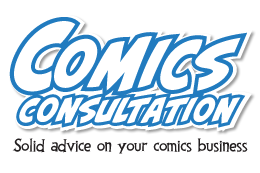 If yes, how would webcomics make affiliate marketing work for them? 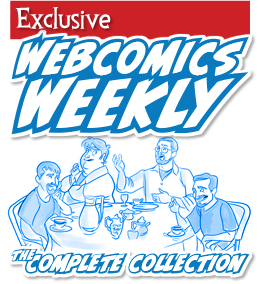 How should creators encourage their readers to click on an affiliate link? Besides Amazon & Chitika, any others worth recommending?